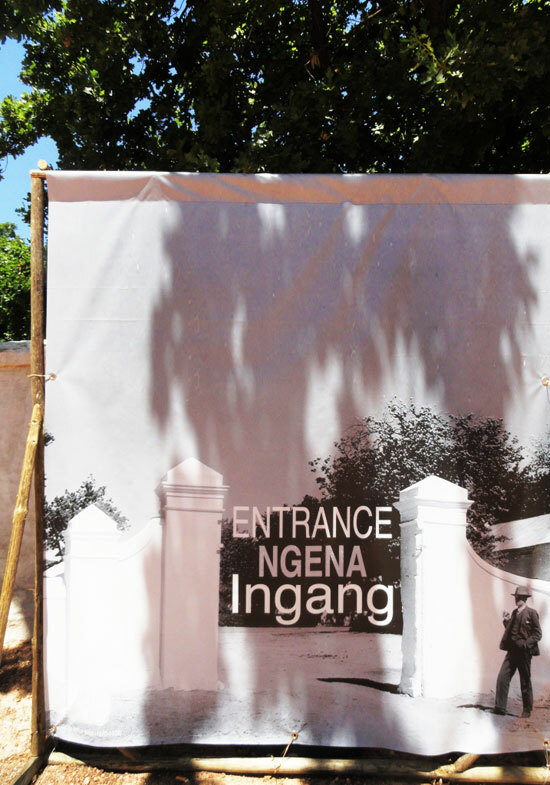 Next time you visit Babylonstoren, look out for the new main entrance to our beautiful gardens. 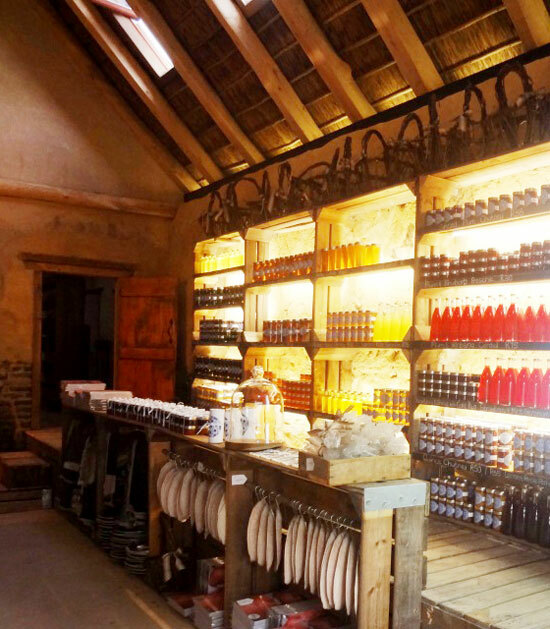 As you walk through the gates, you will no doubt be drawn into the shady interior of our Farm Shop, which has recently had a new wing added, as we have so many things for you to see. 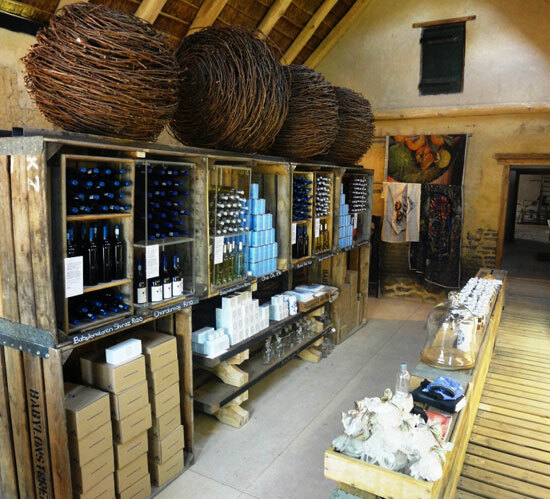 A main focus of our farm shop is, of course, our extensive selection of wines (available for tasting), the cheese room, bakery and the chacuterie too. You’ll also also find a wide selection of things we’ve made from our produce, like jams, cordials, preserves, and our latest addition – olive oil. 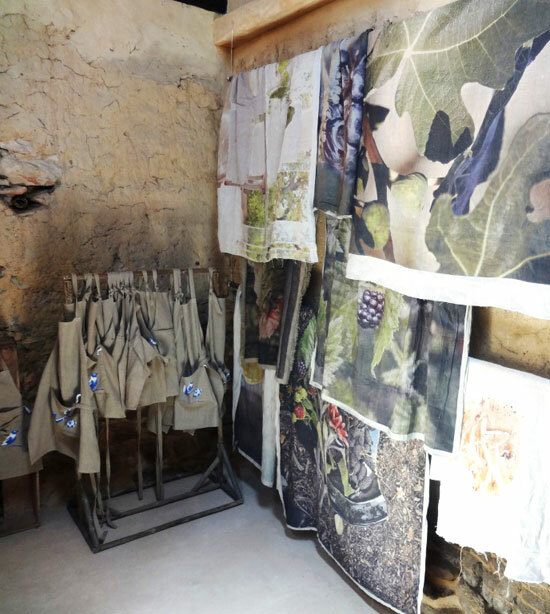 We have the Babel Cookbook and Babylonstoren aprons for sale, as well as Christmas wreaths made from vineyard shoots by our farm workers. Actually, there’s so much to see, you’ll simply have to come and see for yourself. Ek wil graag brode bestel vir ‘n funksie op Saterdag 6 Februarie. Sal dit graag daardie oggend by julle wil kom optel – hoe laat maak julle oop? Ek sal graag ‘n variasie van brode koop – sal jy asb ‘n pryslys vir my kan stuur van die verskeie opsies? Ek is veral mal oor julle peer&bloukaas sowel as jul uie&knoffel brood. Hoor graag van jou so spoedig moontlik.